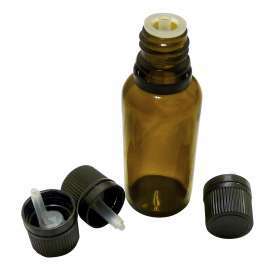 Freeman & Harding supply lids for twist off and screw neck containers in a wide range of sizes, colours and patterns. 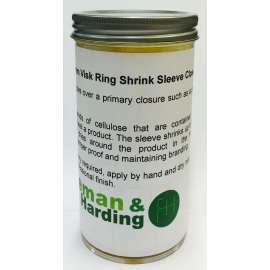 Each jar displays what size lid it takes and should you wish to purchase extra lids to suit your jars, please choose the corresponding size from our range. 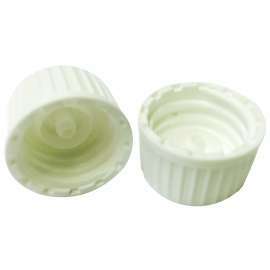 Buy new lids for your reused jars or in a different colour to suit your theme. 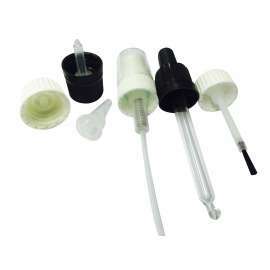 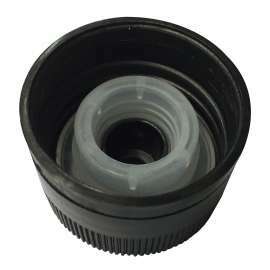 57mm brush fitment to suit dropper bottle Also available in bulk - please call for prices! 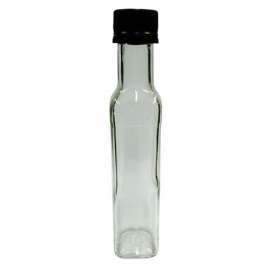 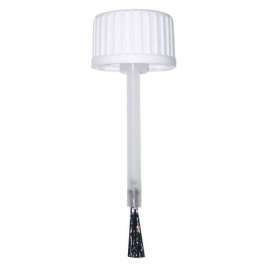 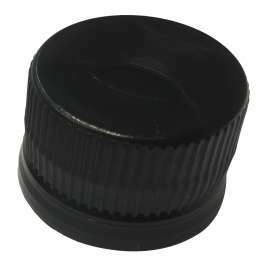 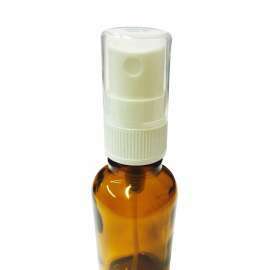 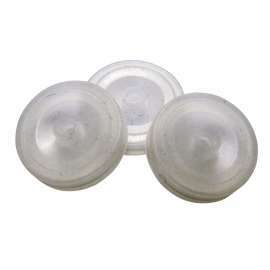 31.5mm black plastic tamper evident cap to suit Dorica bottles in 250ml and 500ml sizes. Available with pourer or without.